A classic grand tourer with profound presence. 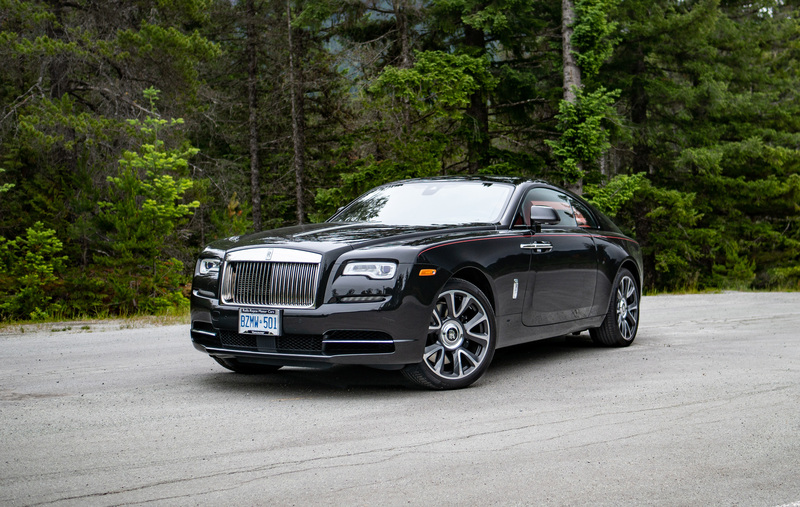 When offered a day’s drive in a new Rolls-Royce Wraith, one should accept, with haste. Then, start to daydream of where to take it and whom you know that is worthy of a ride. 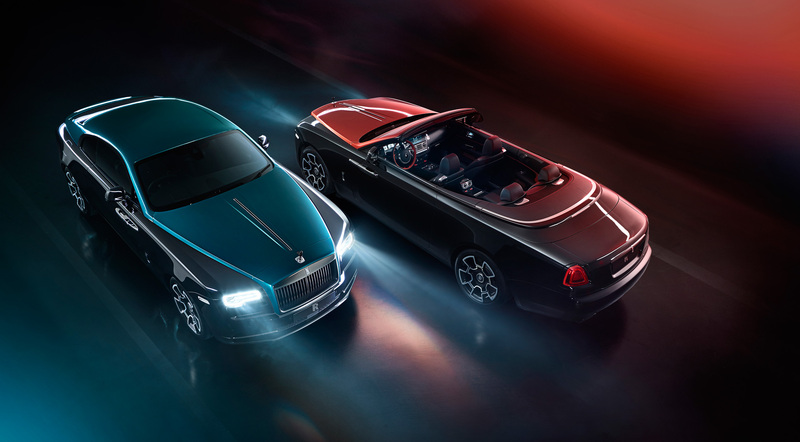 The Adamas Collection makes a bid for additional exclusivity with a distinctive use of carbon fibre, black diamonds, and even a rather eye-catching new headliner.